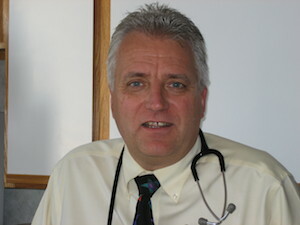 Walter K. Goljan, MD is the owner and medical Director of Webster Square Medical Center and has been practicing internal and occupational medicine since 1984. He is also a Certified Medical Examiner through the Federal Motor Carrier Safety Administration to perform DOT physicals, certificate # 3856772866. Prior to starting his practice he completed his internal residency at McKeesport Hospital in McKeesport, PA. Dr. Goljan is affiliated with the University of Massachusetts/Memorial Hospital and Saint Vincent Hospital. Christine M. DiGregorio, ANP is a board certified Adult Nurse Practitioner. Prior to joining Webster Square Medical Center in 2010 she practiced for 16 years with emphasis on Women’s Health and has over 20 years experience in Adult Primary Care and Occupational Medicine. She is a Certified Medical Examiner through the Federal Motor Carrier Safety Administration to perform DOT physicals, certificate # 5849777979. Christine is a graduate of Emmanuel College and Massachusetts General Hospital Institute of Health Professionals. 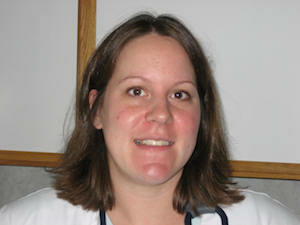 Amy Kendrick, APRN, is a board certified Adult Nurse Practitioner. 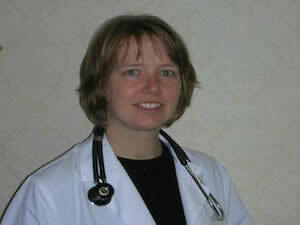 She has been practicing since 2006 and is experienced in Adult Primary Care and Occupational Medicine. She is a Certified Medical Examiner through the Federal Motor Carrier Safety Administration to perform DOT physicals, certificate # 5482730259. Amy graduated with a Master’s degree in Nursing as an Adult Ambulatory Care Nurse Practitioner from the University of Massachusetts. Reference are available upon request. Our present roster of clients contains more than 400 companies employing over 250,000 individuals. Monday - Fridays 8:00 A.M. to 5:00 P.M.